Here's the situation: you're driving down the freeway and miss your exit. But no need to stress – just take the next exit and pull a U-ie at the light. If you're lucky, that intersection will include a "Texas turnaround," making what you've done perfectly legal. But in other states, this traffic device is unknown. Freelance journalist Nick Stockton covers science, tech and transportation. He wrote about the Texas turnaround for Wired Magazine. He discovered the Texas turnaround on a pleasure trip through Texas. He calls them "sublime pieces of architecture." Stockton says Texans owe easy highway U-turns to former Texas Highway Department Head Engineer DeWitt Greer, who presided when the interstate highway system grew by leaps and bounds in the 1950s and '60s. 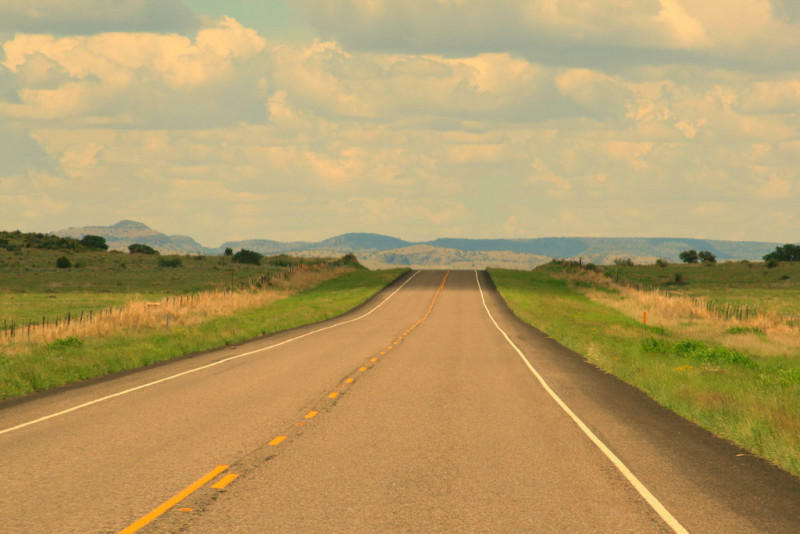 As the Highway Department (now known as TxDOT) built or expanded highways, they also built frontage roads that allowed landowners, as well as passing motorists to have access to the highway. "Somebody in the Texas Highway Department realized that getting from one side of the road to the other – from one frontage road to the other frontage road – was kind of a pain," Stockton says. "They came up with this idea to build a little U-turn that bypasses both lights." Stockton says a few other areas of the country have adopted the turnaround, though not on the large scale Texas has. You'll find turnarounds in Michigan and California, and a few in Florida. 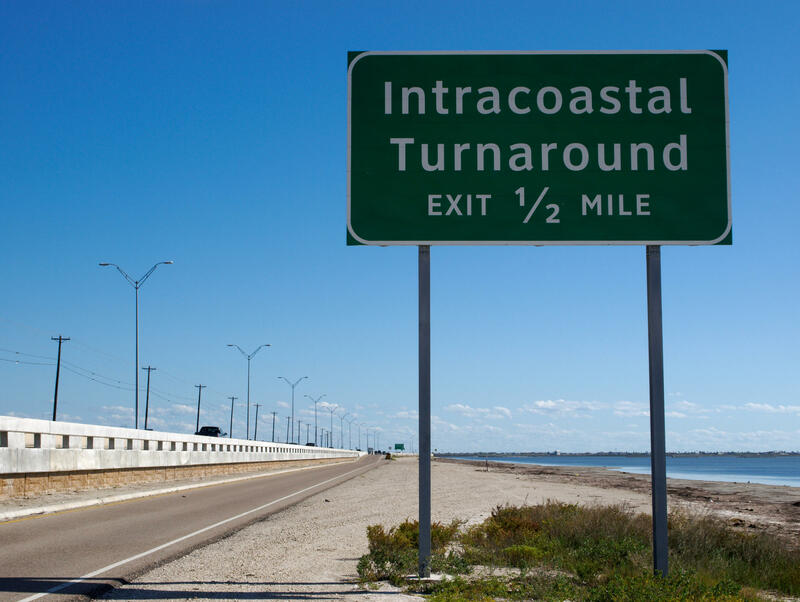 Stockton says the downside to turnarounds is the cost – up to $1 million per on-ramp.